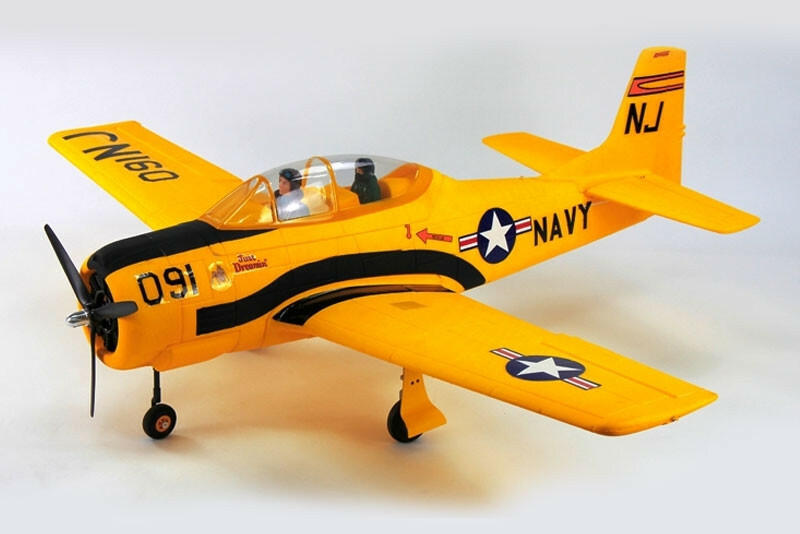 Dynam T28 Trojan ARTF 1270mm, Yellow, Retracts no Tx/Rx/Bat - Superb Scale Flyer! 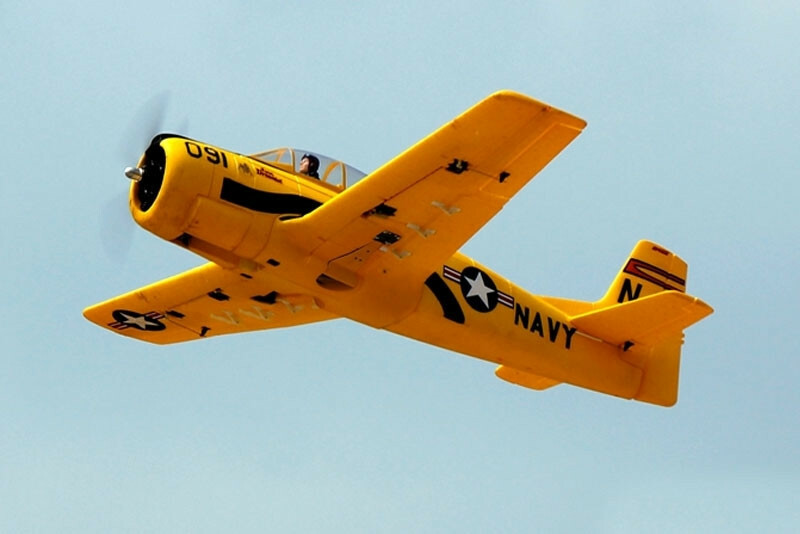 The latest addition to the Dynam range is the graceful and resilient T28 Trojan. The compact airframe features the latest electronic worm drive retracts adding to the scale lines as well as minimising drag. 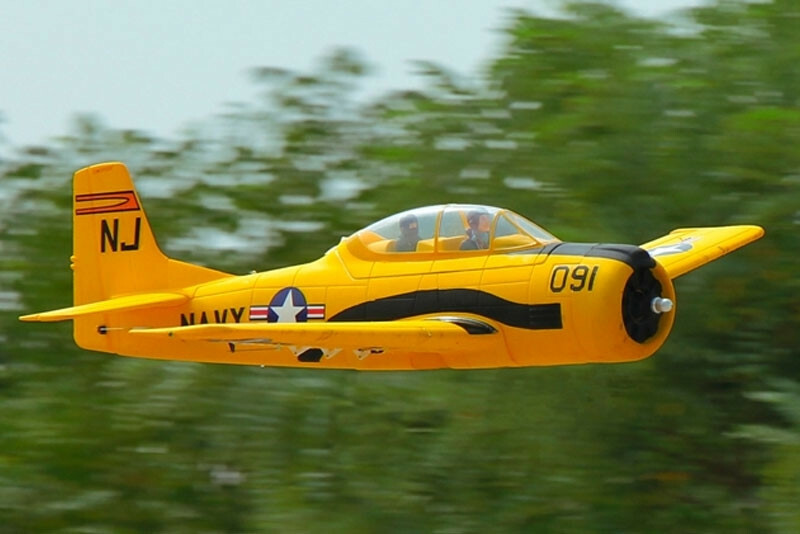 Stunning looks make this super realistic in the air and taxiing on the ground. 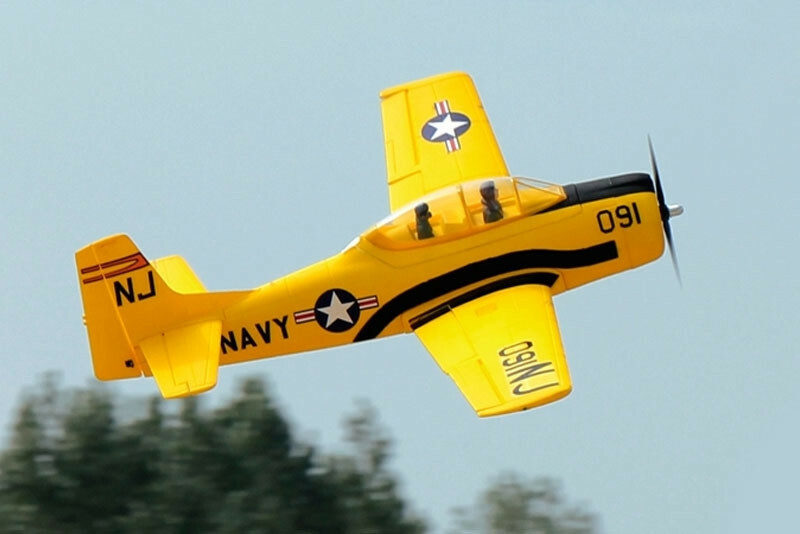 Months of flight testing and design have yielded an aircraft that is super stable and capable of maintaining flight at super slow speeds for both novice and advanced pilots. 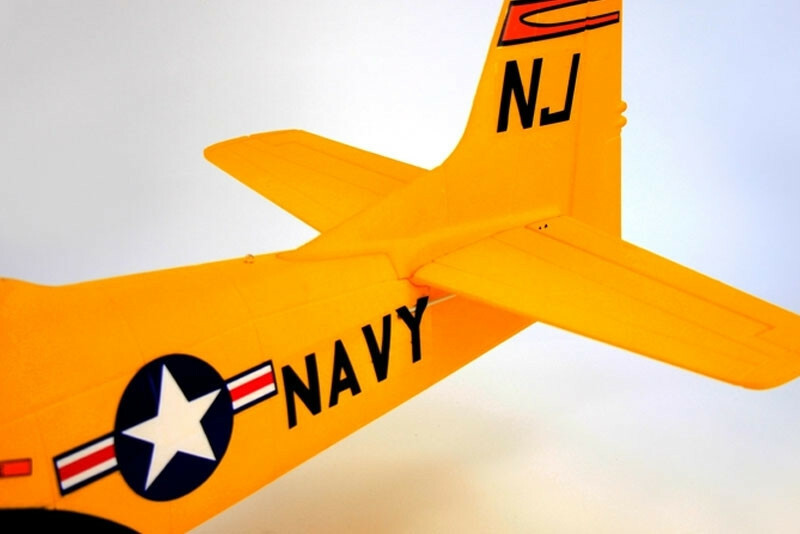 The 3 blade propeller and brushless outrunner provide ample power to provide lots of entertainment for the pilot especially when its coupled with a quality 3S LiPo battery. 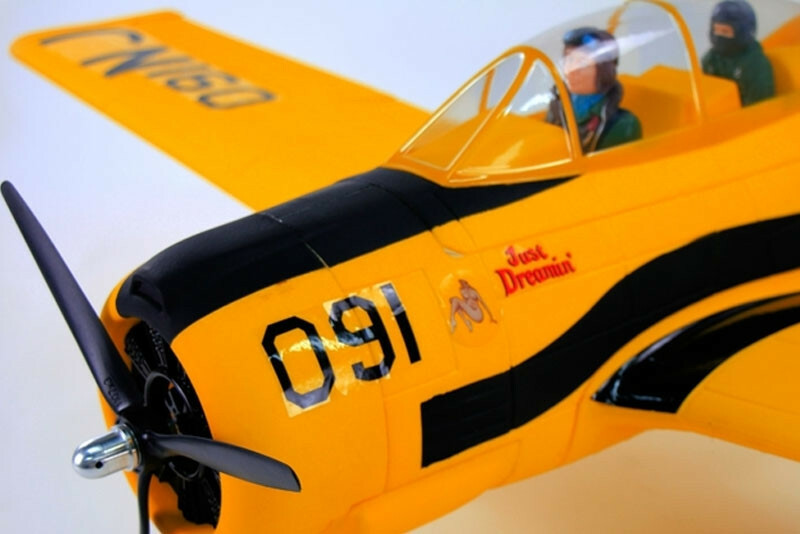 Please Note: This model requires a 3S LiPo battery, charger and radio system for completion. 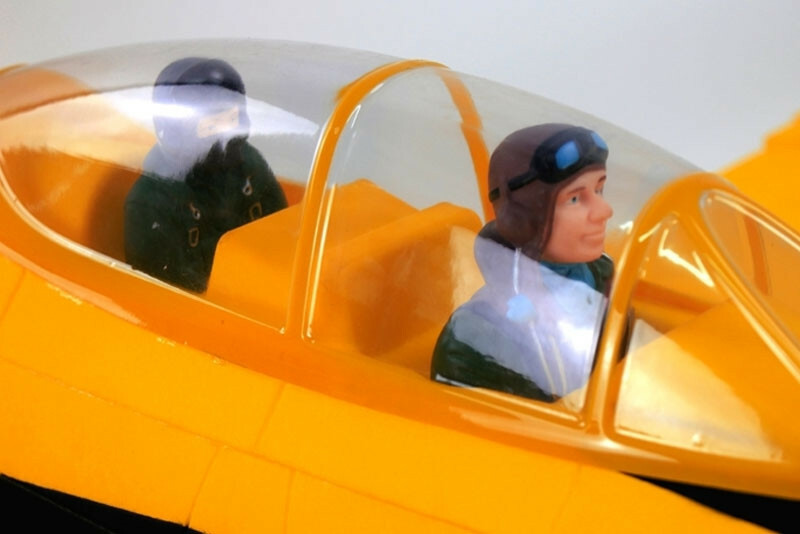 Arrow Models is a family owned business established in 1990 and is located near the beautiful seaside resort of Scarborough in North Yorkshire, England. We are a dedicated on-line retailer and we know how important it is for our customers to have the confidence that they are dealing with professionals who have been trading for over 29 years. We take great pride in our business and supply good quality products with the highest levels of pre-sales advice and post-sales support. © 1990 - 2019 Model International Ltd. All Rights Reserved.